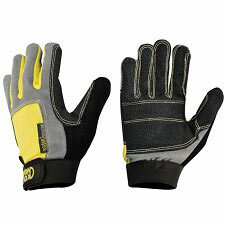 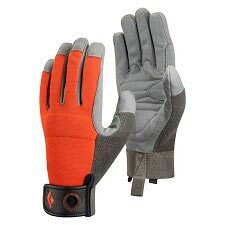 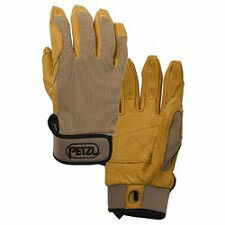 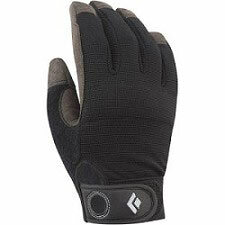 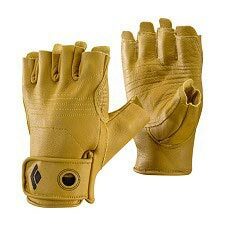 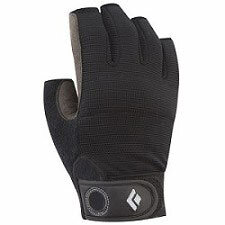 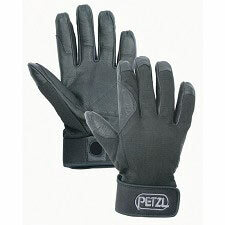 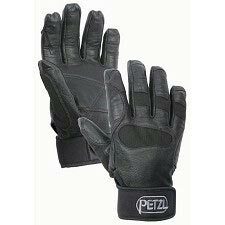 All−around gloves that are ideal for activities such as belaying, rappelling and via ferrata. 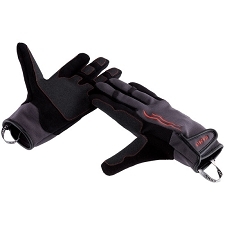 Great for handling ropes, grabbing rungs and gripping rocks in wet conditions. 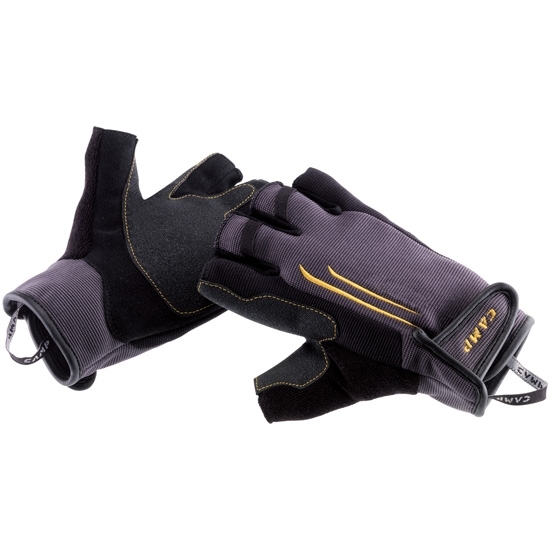 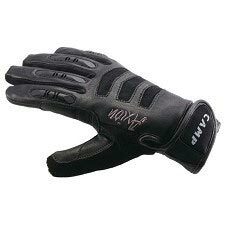 Full synthetic construction makes them breathable so they remain comfortable even when wet. 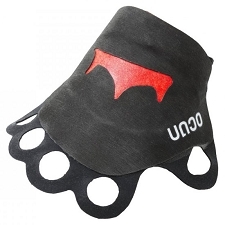 All wear points are reinforced for maximum durability.